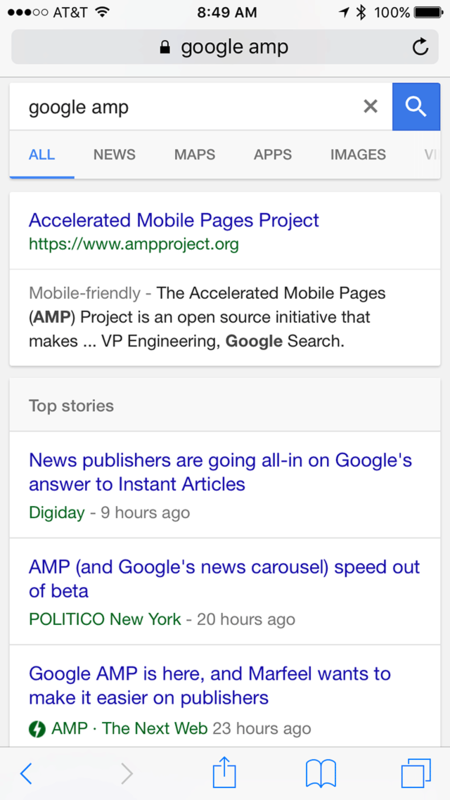 As you know, Google AMP went live last week and the only significant change is that the AMP lightening bolt icon went from green to gray. 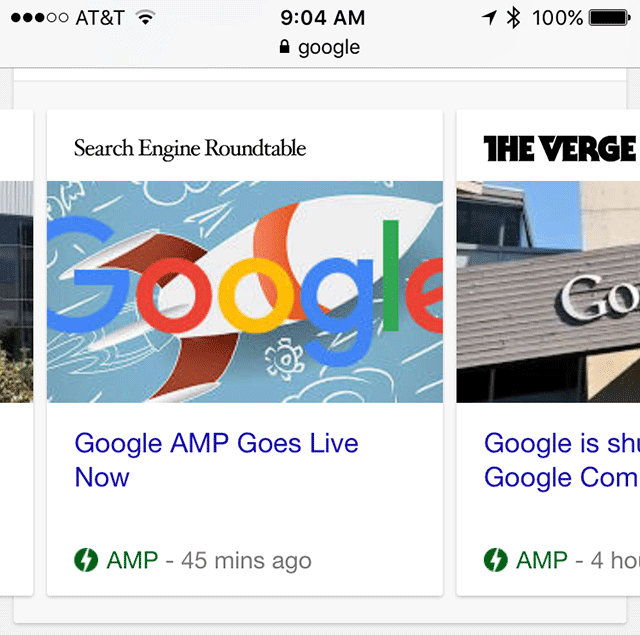 But yesterday at SMX West, Dave Besbris, Vice President of Engineering at Google said that the news carousel will only show pages that use AMP. Yes, that news carousel is reserved for AMP only pages. The list view can show none AMP supported pages. So again, AMP will only be allowed, at least right now, in the carousel view. If you are not AMP friendly, you will not show there but you can show in the list view. If I had to guess, it probably has to do with the schema.